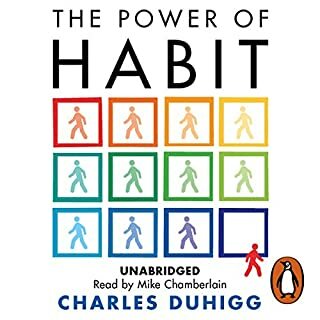 There is hope if you are trapped in habits you cannot understand or control, this book will give you stories from people who have broken long held habits, there are also stories of people who have been broken by their habits, and guides on how to identify and break habits. 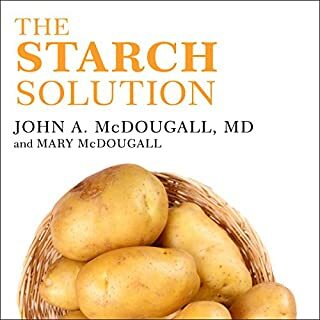 This should be the go to book for anyone looking to improve their health, and have the fantastic side affect of a healthy weight loss experience, it is super simple to understand and to follow, I recommend this as it has worked for me. 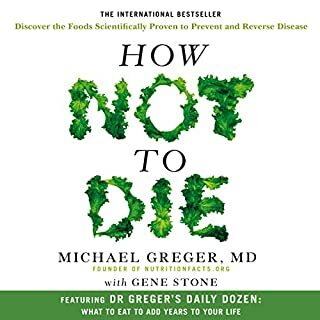 It is hard in this world of information overload to find a concise, trustworthy source of information, that is why this audio book is an absolute gift at the price. The information is understandable, concise and immediately usable.